The attempt was palpable — six of the nine awards given during the telecast went to women. 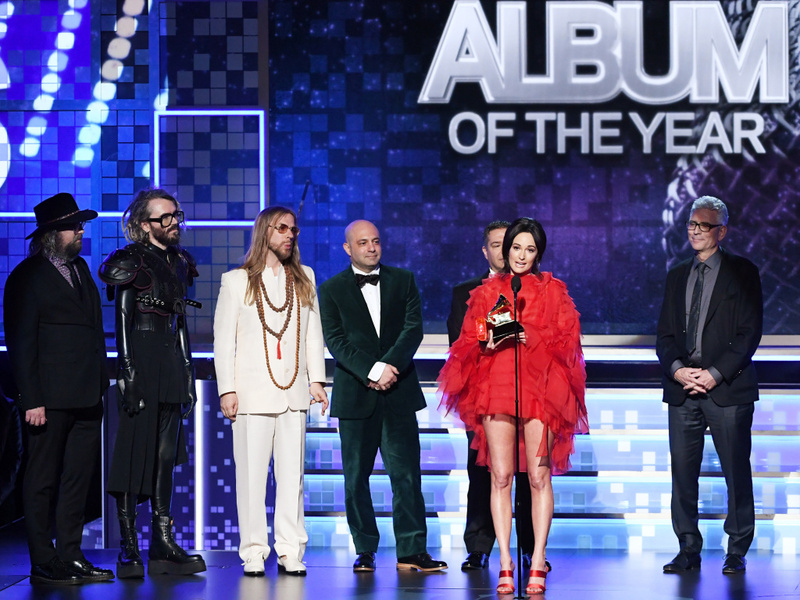 But with some of the night's biggest winners and the mainstream's biggest stars not in the building, including Ariana Grande and Childish Gambino, Kendrick Lamar, The Carters and Kanye West, the Recording Academy may have dug itself a deeper hole than it realizes. Many expected that Drake would be among that number, but he showed up to collect his single award, only to take direct aim at the Grammys' relevance. During his acceptance speech, he told young artists, gesturing to his new trophy, "You don't need this right here."